Remarks: Welcome to RISE at Brickell City Centre, Miami premier luxury, dining and shopping destination. 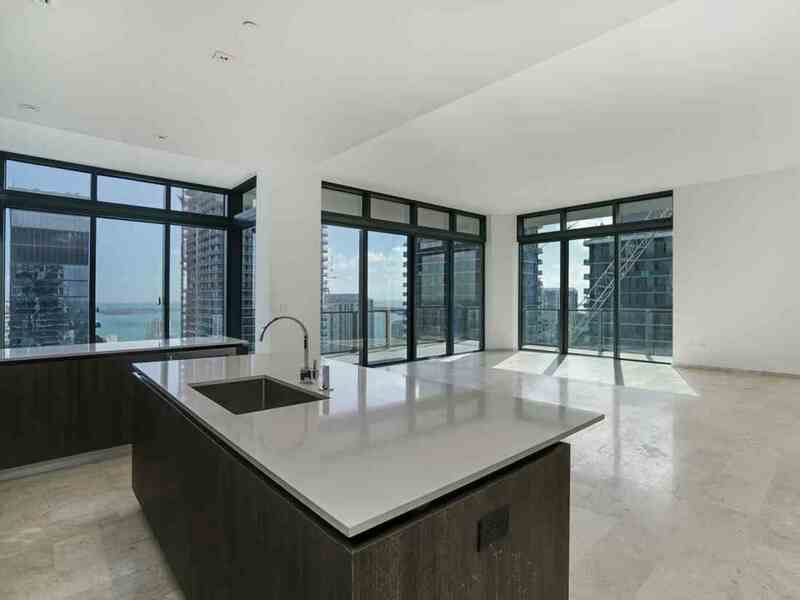 This expansive 4 bedrooms /4.5 bathrooms corner residence features floor to ceiling glass windows, beautiful panoramic water and city views, 11’4 ceilings, wrap-around balconies, premium appliances and modern Italian cabinetry throughout. 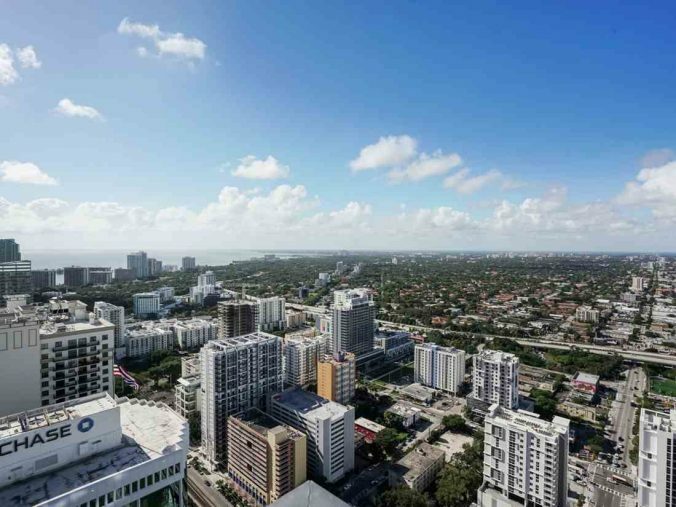 Amenities include tropical gardens, fitness center, full-service spa, outdoor fitness areas, poolside service, library, business center, full-service concierge and more. 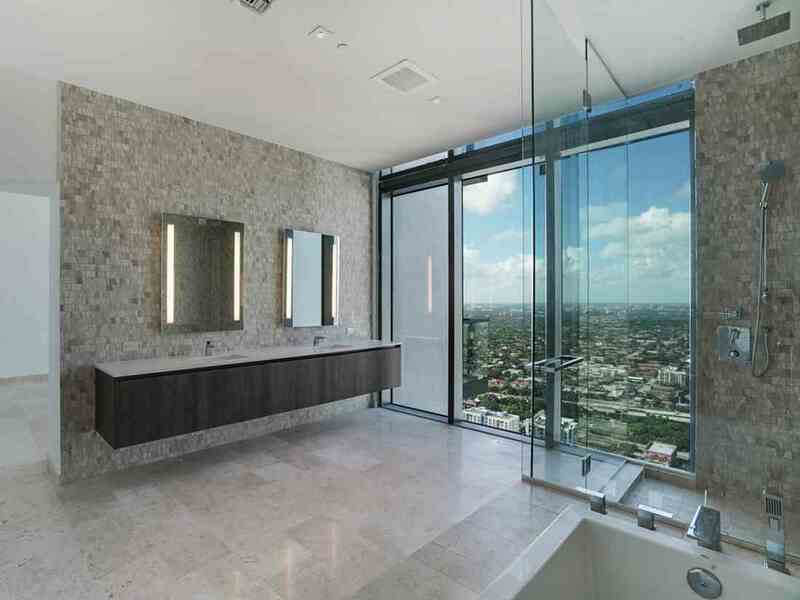 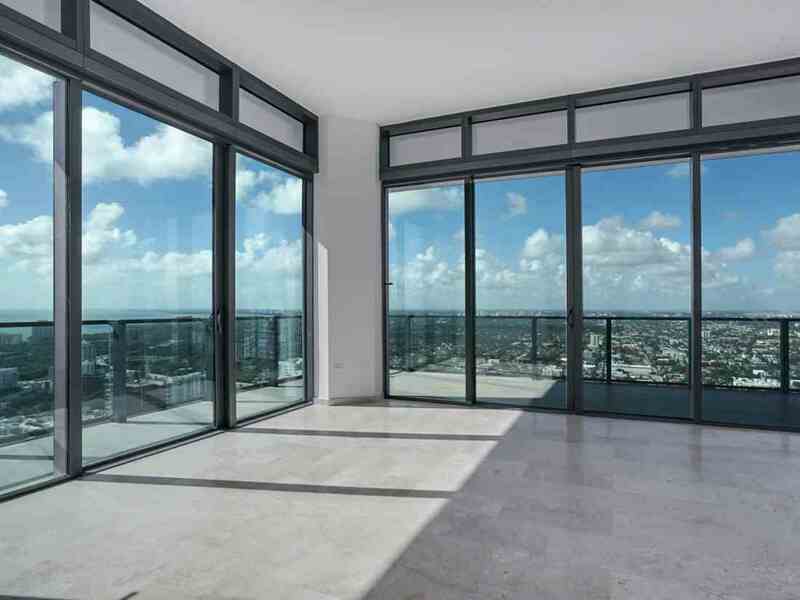 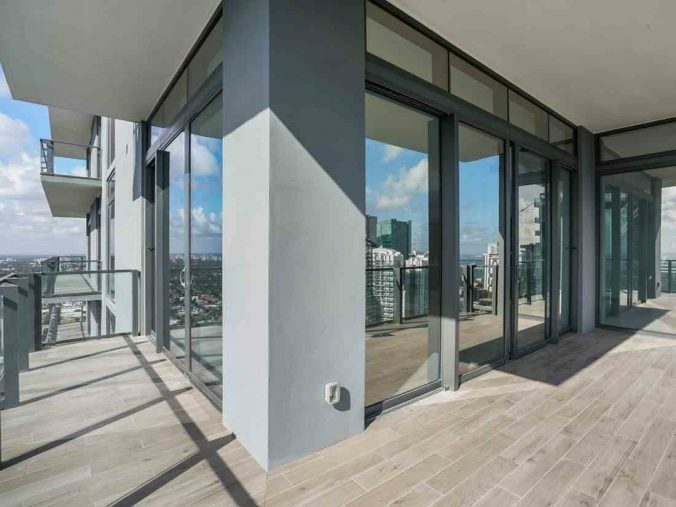 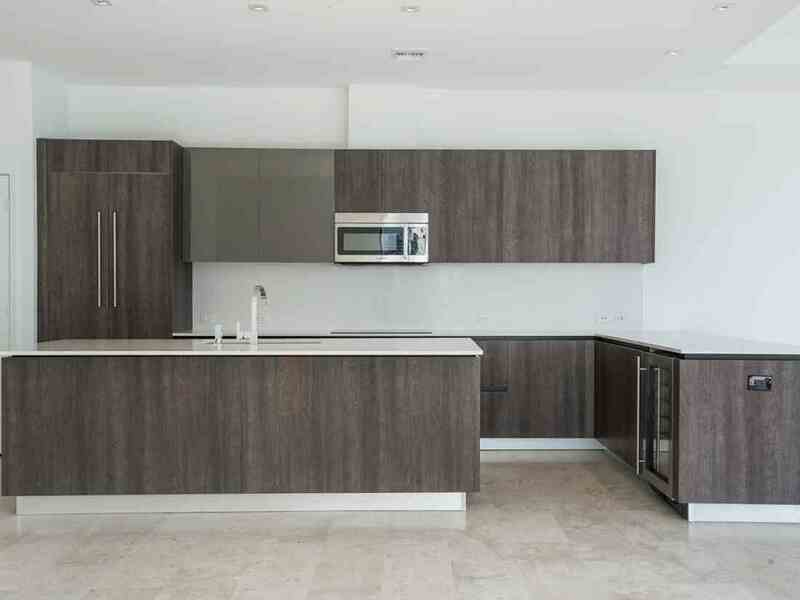 Unit TS4001 at Brickell City Centre Rise is 4 bedrooms, 4, 1 bathrooms, 3244 square feet (or 301.4 square meters), priced at $2,475,000, located at 88 7th St Miami, FL 33130.